An official world record attempt is coming to the village on Saturday 27th April as the centre-piece of the annual Spring into Cranleigh event. This record attempt was inspired by the success of the Cranleigh Rocks group, started by Cranleigh in Bloom last year. Membership of the group on Facebook has quickly grown to nearly 1,000 local people who take part in the game by decorating, hiding and finding painted pebbles around the village. 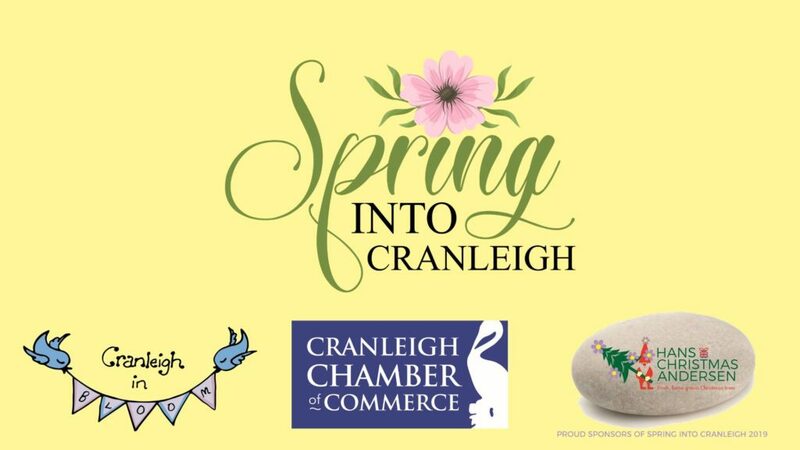 Starting on Saturday 13th April 2019, the Cranleigh Painted Pebble Hunt is a fun and free game for all of the family to enjoy. 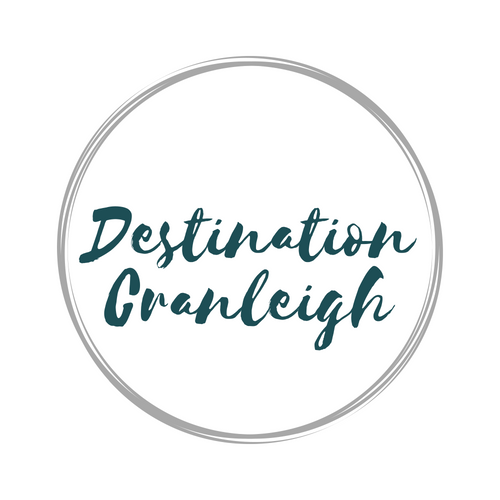 Use the clues on the form to locate all of the special painted pebbles in Cranleigh shops, before dropping your completed form into Cromwell Coffee House, Manns of Cranleigh, or Informed Choice, by Monday 29th April. The correctly completed forms will be entered in to a prize draw to win a lovely pebble painting kit! 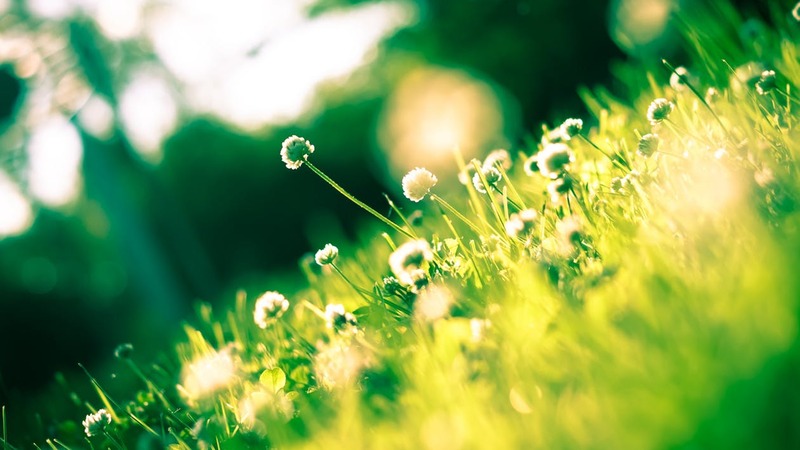 Spring into Cranleigh 2019 is generously sponsored by Hans Christmas Andersen.